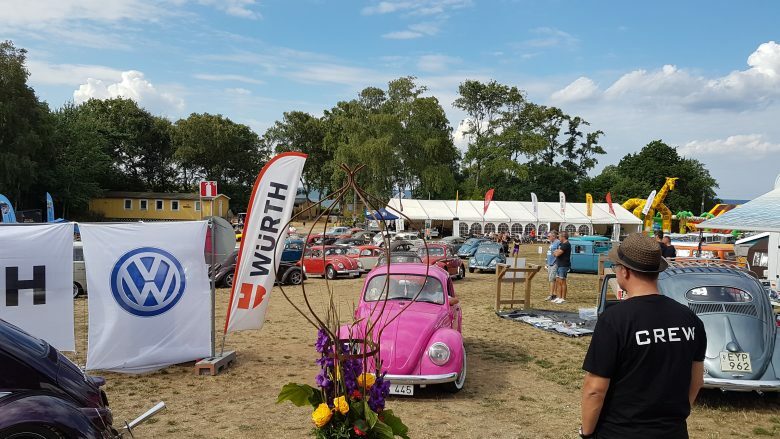 West Coast Bugmeet – Welcome to one of the best events for aircooled VW´s in Sweden! The show of 2018 is over and we would like to thank all of the participants, visitors and all sponsors! 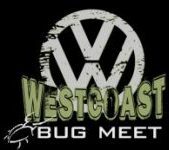 Bugmeet will be back the second weekend in august 2019, see you then!